Brenton Terrant, 28, an Australian citizen, charged with murder. 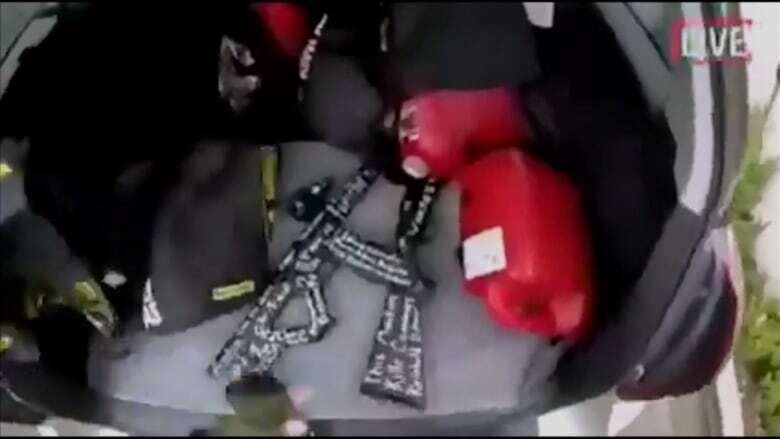 Two other people arrested after the shooting were not connected to the gunman. One was released, and the other was charged with firearms offences. 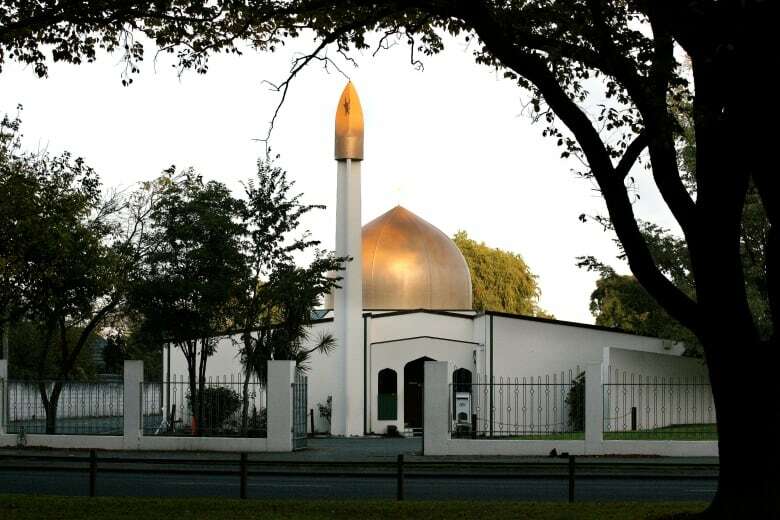 Then he re-enters the mosque, past bodies on the ground in the entryway and shoots again at people he had shot earlier, huddled and lying on top of each other at the sides and corners of the rooms inside. 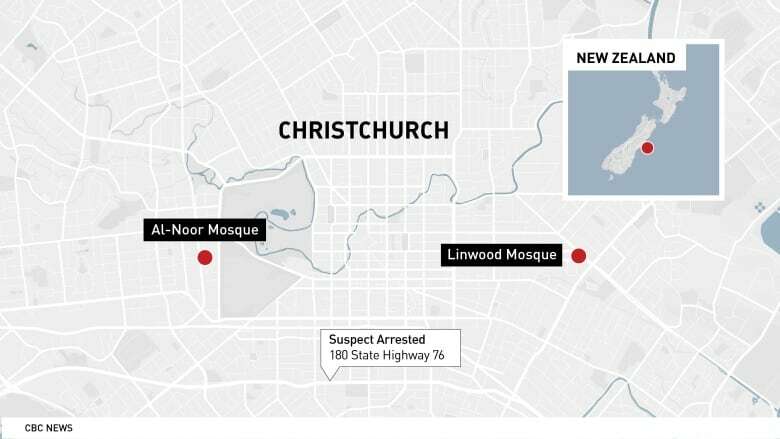 The video shows the gunman leaving the mosque after the second round of shooting and firing at a woman in a black hijab who is lying at the side of the road crying for help. He then walks back to his car and drives off at high speed, intermittently firing from his car. 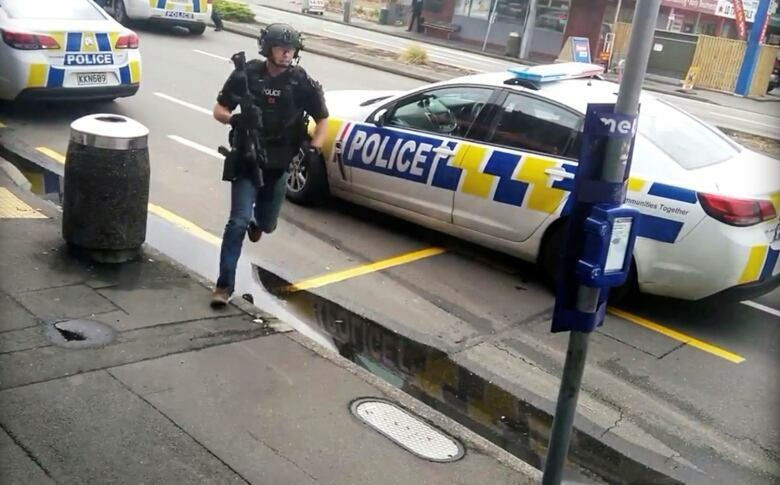 Police said the investigation extended 360 kilometres to the south, where homes in Dunedin were evacuated around a “location of interest.” It was later reported that police had been searching the home of the alleged gunman, Brenton Terrant.